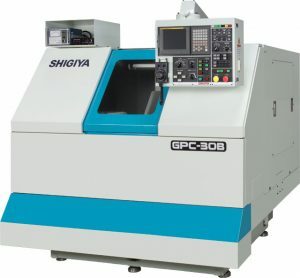 The GPC-30 Compact CNC cylindrical grinder is engineered for highly accurate grinding of tiny, precise parts. Its compact body affords considerable flexibility in placement in tight manufacturing spaces. Seamless integration with auto-loaders and robotic systems increases productivity and efficiency.